Still remember the Gumpert Apollo is forced to halt its development due to financial problems? 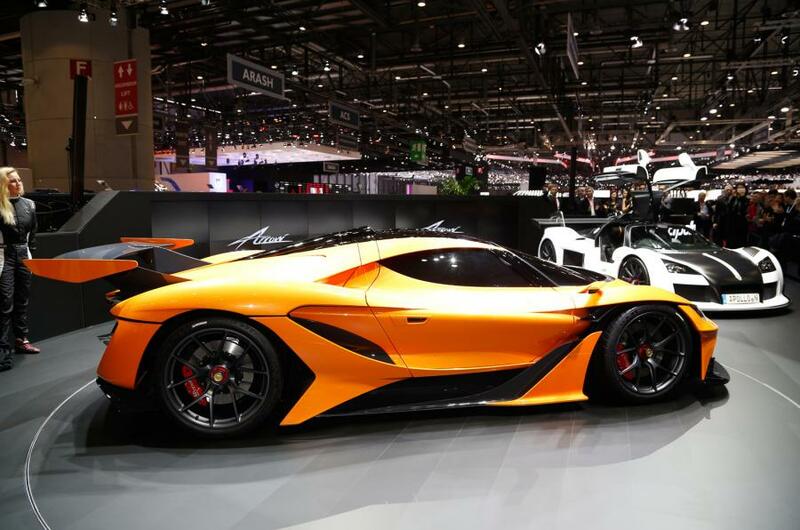 Now, Roland Gumpert has finally received fresh funding from China. But not a problem because the company finally able to walk again and the Gumpert renamed became Apollo. Just simply change the name? well, check out this one. The latest model of the hottest we've ever talked about when they show you the teaser is this car's figure. This model is called the Apollo Arrow and compared to the Gumpert Apollo that looks like nineties supercar, but the Apollo Arrow has a futuristic looks and handsome handsome. But this is not a fierce view only because of their clever design, but also want to minimize the drag coefficient, improving the ratio of downforce and of course maximize cooling. In appearance it is sharp, length and decent with the name it bears. But as a hypercar, then this model should be very, very light and very, very wild. The first thing to do is to use carbon bodyshell for more leverage, the results achieved with a target weight of about 1,300 kg. 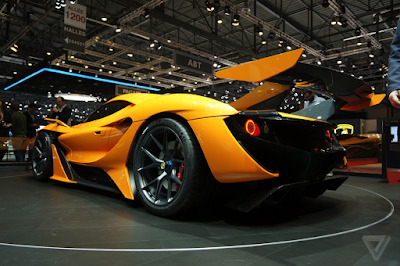 With a design that increases downforce, this hypercar is also more agile in curves at high speed conditions. Oh yes this car still has a great gullwing doors as its trademark which is reflected in the Gumpert Apollo before. After we talking about weight part, now we talking about the performance of the engine, as hypercar to generate power up to 1,000 hp. Unfortunately it is not a plug-in hybrid like the competitors that exist today, McLaren P1, Porsche 918 and Ferrari La Ferrari. Only by a 4.0-liter twin-turbo V8 engine, the power of 1,000 hp obtained with a torque of 1,000 Nm that is synchronized with the dual clutch transmission CIMA 7-speed. The result, this car can accelerate from 0 to 100 km/h only takes 2.9 seconds and to reach 200 km/h only takes 8.8 seconds. And what about the top speed? 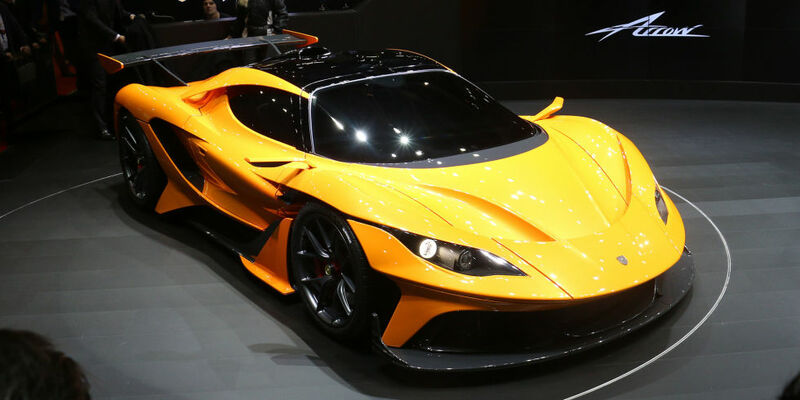 The car has a top speed reached of 360 km/h, that's similar with the Lamborghini Cetenario who also recently appeared in Geneva.